Dip a toe, paw, or fin into history with this fact-tastic Level 2 Ready-to-Read, part of a new series all about pets and the people who loved them! In this story, learn all about a sweet kitty who was voted the mayor of a town in Alaska! Stubbs was the mayor of a small town in Alaska. He was friendly and well respected by the townspeople. 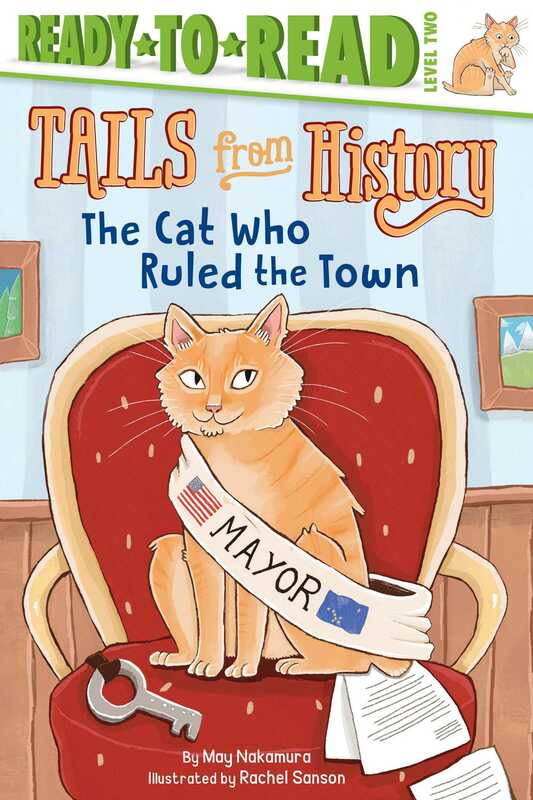 But there was one thing that set Stubbs apart from any other mayor: he was a cat!